Let the 'Masshole' terms start flowing. By Steve Annear·	 6/23/2014, 2:26 p.m. Think you’re funnier than the people at the Massachusetts Department of Transportation’s administrative offices? Prove it. Today, officials at the transit agency that oversees the state’s highway operations announced they’re launching a contest where drivers and residents can come up with the next clever slogan to remind motorists to obey certain rules while on the roads. Simply put: MassDOT wants to milk the already-played-out stereotypes we all seem to harbor (and simultaneously) adore in the Boston area. 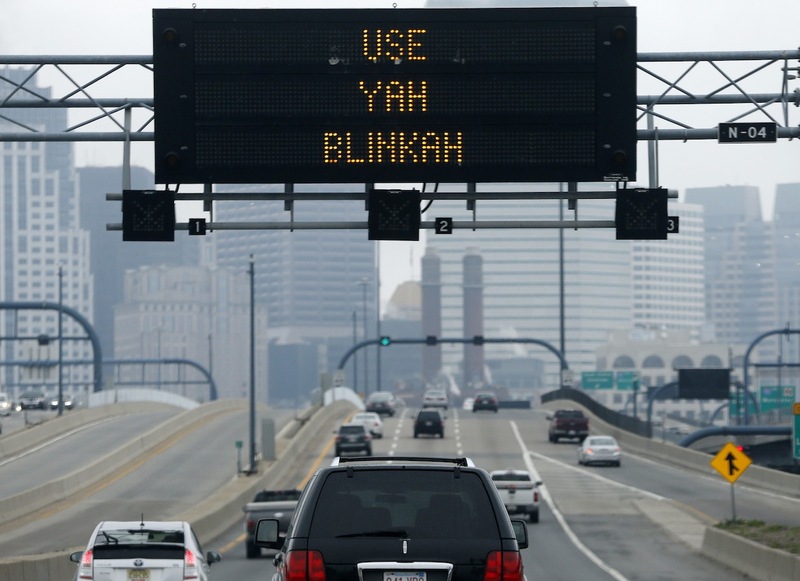 Called “DOT Speak,” the contest follows the successful launch of a display-board message that told drivers to “Use Yah Blinkah” last month, which went viral. Photos of that message board were shared across the internet and reached readers all across the country, which, in turn, did exactly what MassDOT had hoped to do—get the message out that people should use their blinkers when driving. 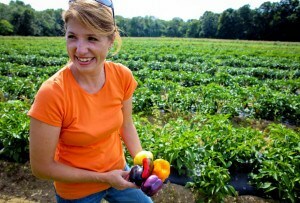 Now, MassDOT wants locals to do the grunt work. This time, the message isn’t about using indicators, however, and is instead aimed at creating messages that address combatting road rage and distracted driving, and encouraging seatbelt use. The deadline for contest submissions is August 1. Entries may use local vernacular or contain common texting abbreviations. No profanity, please. [That means “Use Yah Fahkin’ Seatbelt” is a no-go]. The messages must adhere to the highway sign character limitations. The challenge is to create a two panel message, three lines per panel, and eight characters per line. Drivers can share their ideas by tweeting at MassDOT, or posting to the transit agency’s Facebook page, using the hashtag #DOTSpeak. It’s important to note that participants shouldn’t pitch their message board ideas via social media while operating a vehicle, because that would defeat the point of eliminating bad driving habits. Whoever comes up with the most clever, and potentially viral slogan will have their message displayed on hundreds of message boards across the Commonwealth during some of the busiest travel periods of the year. The winner of the “Road Rage” slogan will see their witty saying on the signs from August 15 through August 18, the Distracted Driving winner will get to occupy the boards on Labor Day weekend, and the seatbelt-use winner will be hog the spotlight on Columbus Day weekend in October. According to MassDOT officials, each winner will also receive a $50 gift card from service plaza partners like Burger King, Dunkin Donuts, Exxon Mobil, and McDonald’s, and Gulf will provide each winner with a $100 gift card.